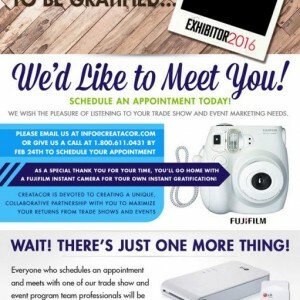 Well, we blinked and here it is time for EXHIBITORLIVE again. 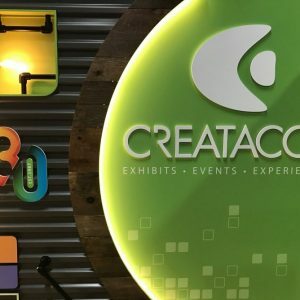 A lot has happened the past year but it’s time to get back to business. 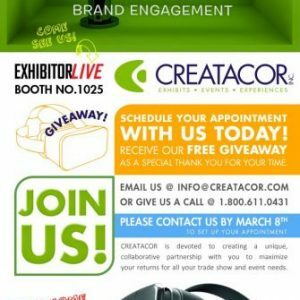 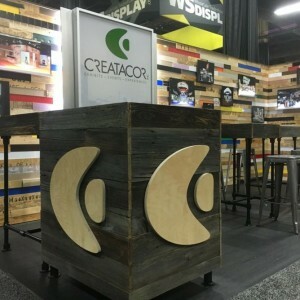 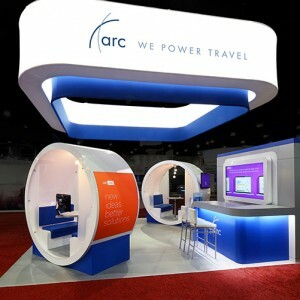 Preparations are underway as Creatacor will be exhibiting at EXHIBITORLIVE again this year in booth #1025. 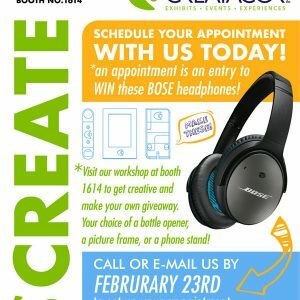 Make an appointment to speak with one of our friendly staff members to learn more about our services and experiences.